Dorothy had a varied career before joining Richard Newton Consulting in September 2017 as PA to the Director. Dorothy started in the retail sector working for John Lewis and Littlewoods before training to be a teacher. 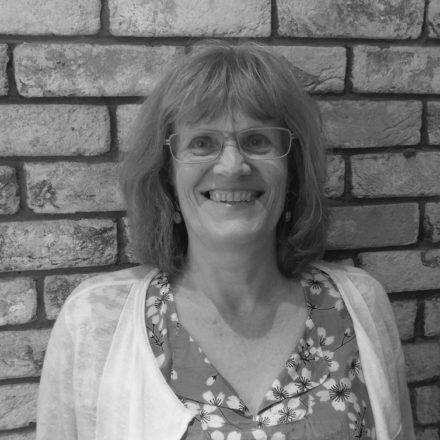 For most of her working life, Dorothy has worked in education in schools and in local authorities in England and Wales. In her spare time Dorothy loves to sew, cycle and travel by train around Europe.